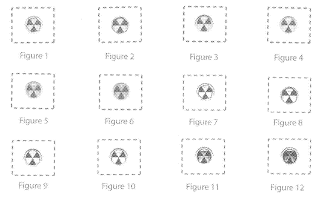 On May 27, 2008, Apple was issued a US Design patent on a sequence of images that appear to match those used in iDVD for initiating a DVD burn. The patent is notable for having Steve Jobs as second inventor. CLAIM The ornamental design for a user interface for computer display, as shown and described.